When Disney animators need a reference for their work, more often than not they’ll conduct their fact-finding from The Animation Research Library. 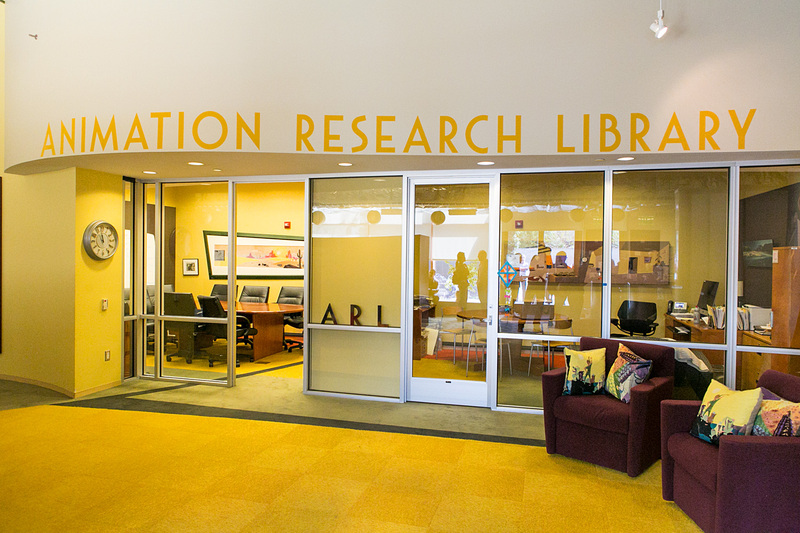 Literally hidden in plain sight, The Animation Research Library or ARL for short is a secret location very few individuals know how to find that is home to all Disney artifacts from past Disney projects. To learn more about the research, I was able to visit The Research Library myself for an intimate walkthrough of this super secret Disney location! 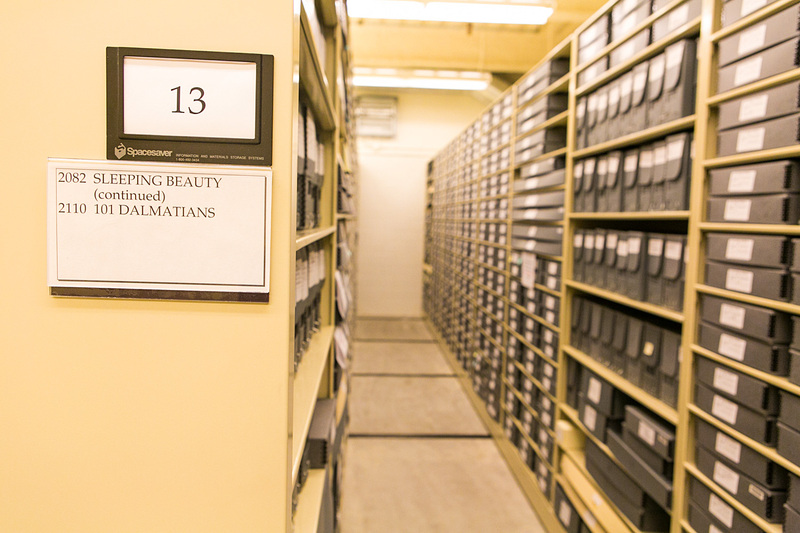 Disney’s Animation Research Library is in a secret location and for good reason. 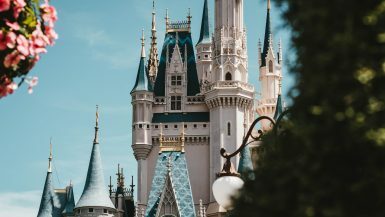 With all of Disney’s archived artwork, sculptures, glass panes and other significant pieces located on-property, they need to make sure that only a limited amount of trusted individuals know the location to prevent ‘mysterious’ fires or other threats to the document’s protection. Before I entered the library, myself and other guests were not allowed to ‘tweet,’ geotag or otherwise reference our location by any means. Further, once inside there was a security guard observing our movements and all of our personal belongings were not allowed to be on us, including cell phones and pens. After checking in our belongings in the main entryway’s conference room, we made our way to an archiving station where historians observe, document and preserve old Disney works. Beautiful pieces from ‘Peter Pan’ were laid out for us that are already apart of the Disney archives and were original pieces of art that influenced or were apart of the 1953 animated fantasy-adventure film. These same pieces helped Disney animators draw inspiration for The Pirate Fairy and were wonderful one-of-a-kind works that were exciting to see in person. 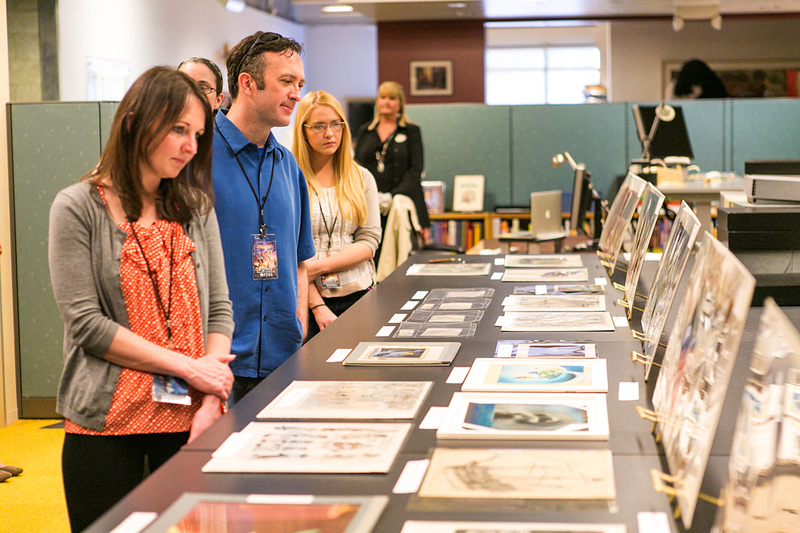 Besides the animators, the likes of John Lasseter among others have been noted to make frequent visits to the archives for inspiration and research purposes. There truly are genuine Disney vaults! Securely located in temperature controlled, locked vaults, hundreds of thousands of pieces of animation, scale models and other artifacts are stored here. Following an organizational system, movies are categorized by their release date in specific storage containers. 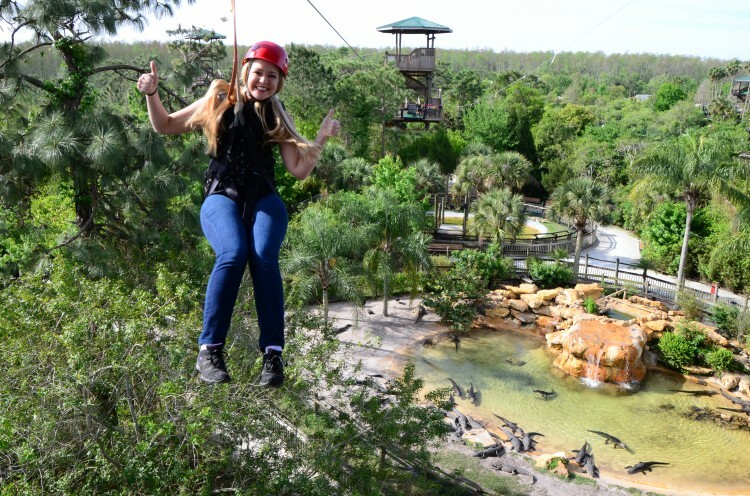 Inside, we were able to see original artwork including a glass pane from Peter Pan and the iconic painting of Cinderella’s castle used in the 1950’s fairytale. Almost everything you could imagine ranging from sketches and doodles to backgrounds for animation is all kept here with additional works sorted daily. 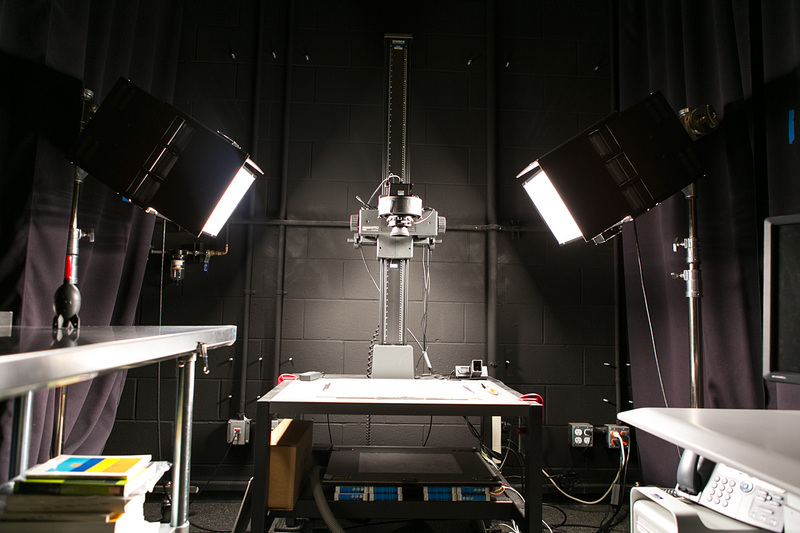 The Image Capture Room was a fascinating part of the Animation Research Library to check out. 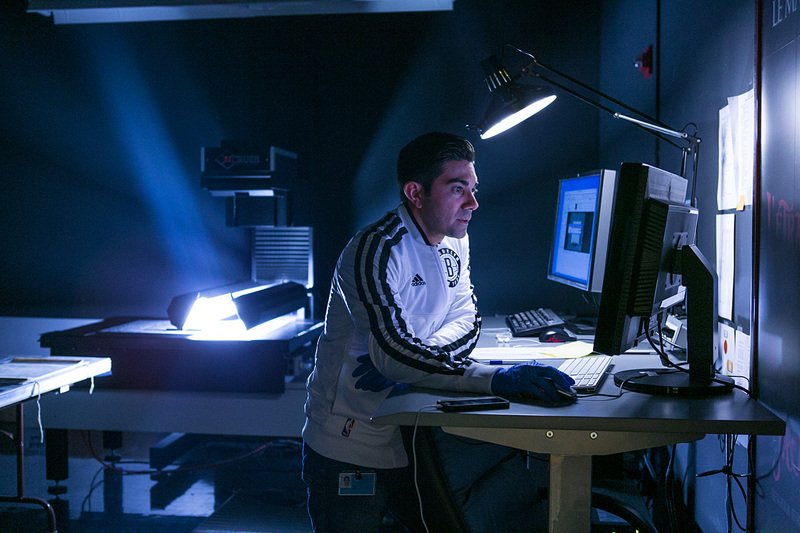 Given the location of the ARL, sometimes its more convenient for animators and researchers to view documents or images they need from the archives at their desk or relative location instead of visiting the secret location in person. 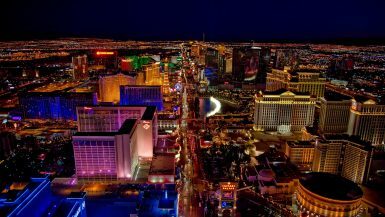 In order to accomplish this, photographers use several different types of cameras to capture artwork from previous animation projects and digitalize them on record. Taking anywhere from a second to a few minutes to capture, these cameras are able to take digital accounts of the works and have them available in a secure online database for a faster and more convenient retrieval. For reference, the average cell phone takes anywhere from 3-9 megapixels whereas one of the cameras at the ARL can take up to 240 megapixels of detail, literally capturing more of an image than can be seen by the naked eye. 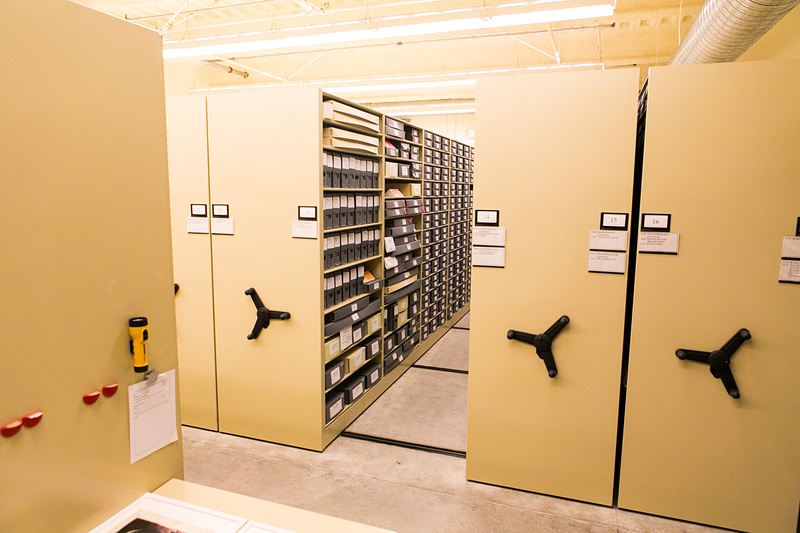 Perfect for scrolling in for needed detail or convenience, the Image Capture Room is a great example of keeping information more readily available online and having a digital backup in case something was to, unfortunately, happen to this location. A fun aspect of digitally archiving the work is that once the images are digitalized, you can actually see the ‘animation’ sequence take place on the computer, whether it is in a rough form or nearing the final product, it’s all captured. 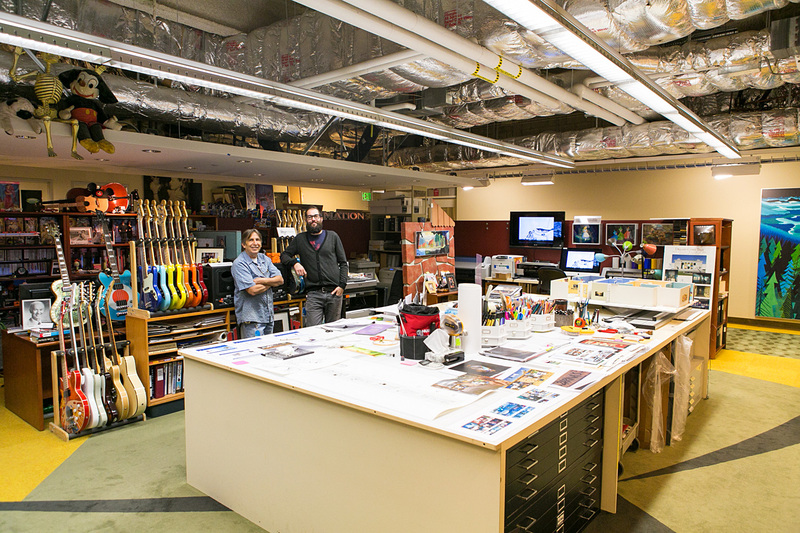 The design department is a burst of life in the ARL, as it’s the only place in the building that’s allowed to be ‘messy.’ While technically still organized, it was great seeing different design pieces seemingly filling tables and walls in this collective space. 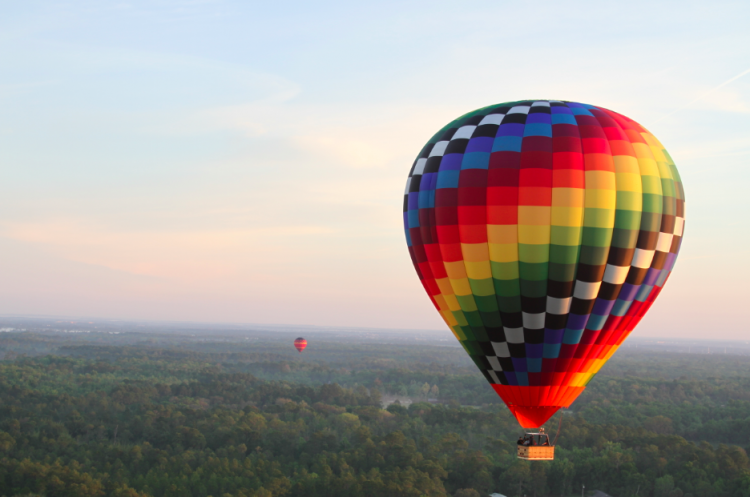 It’s in this area where historians work on creating displays for parks, book projects, and designing any type of art exhibits for Disney. 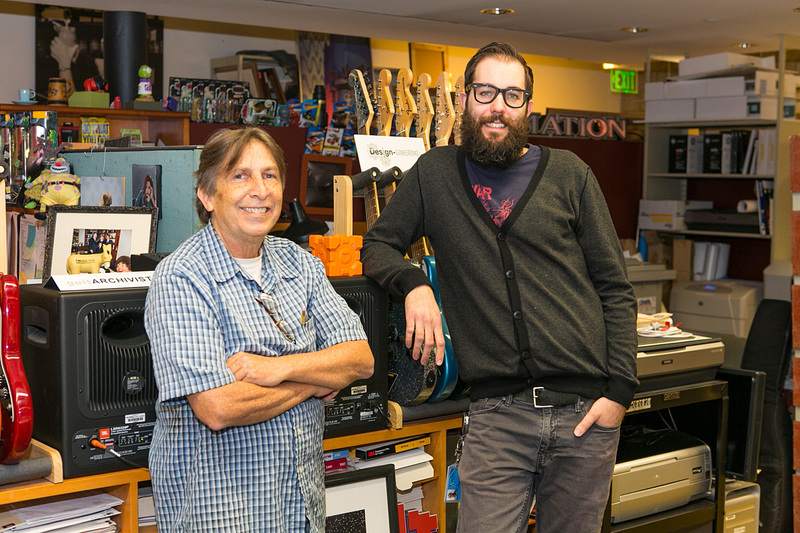 Of course, there are some especially fun aspects of this space as well, ranging from a wall of guitars that employees collect and keep at work, to an old Mickey Mouse stuffed plush that overlooks visitors next to his buddy the skeleton. 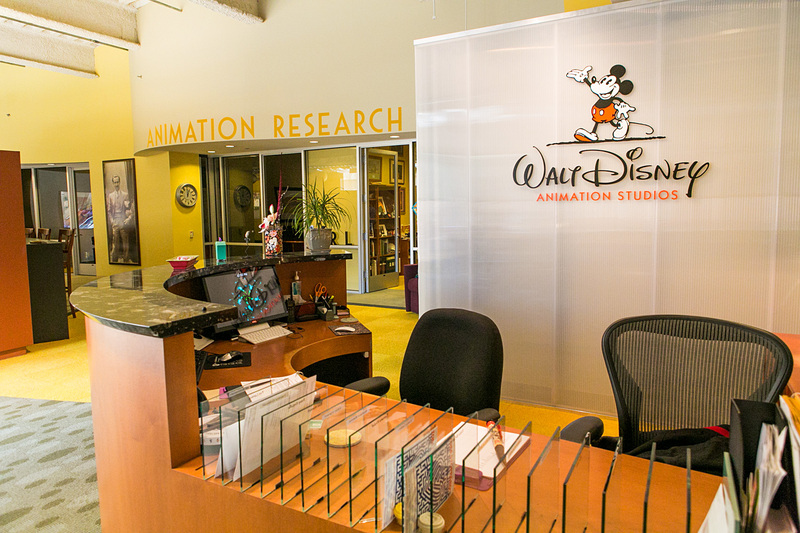 Overall, the Animation Research Library is an exceptional and wonderful location where Disney is able to preserve all artwork and special pieces for future reference. While other studios are behind the ball on this, Disney has worked diligently for awhile on making sure that there is archived work paying respect to feature films, shorts, and projects. 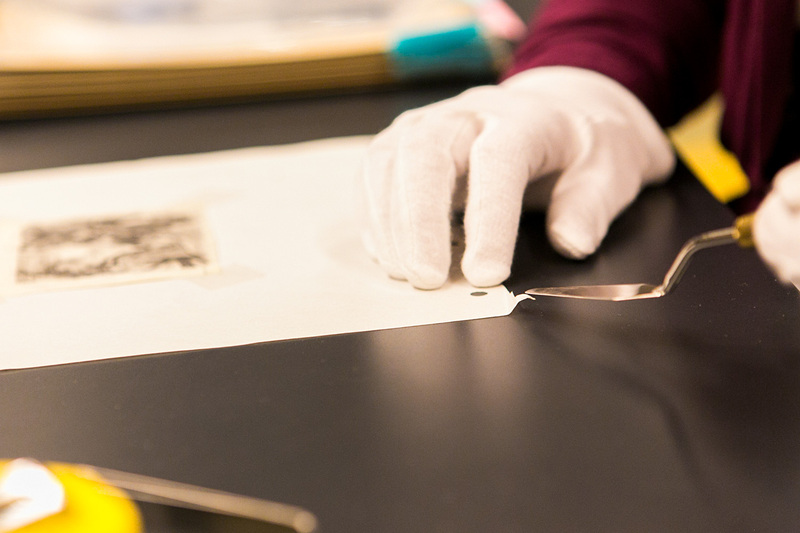 Visiting the Animation Research Library was a once-in-a-lifetime opportunity, and it was wonderful seeing how historical pieces including artwork from Peter Pan was able to influence modern-day works such as The Pirate Fairy.